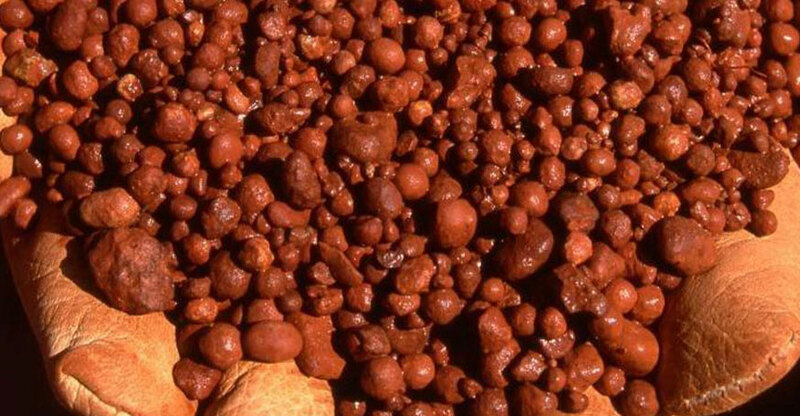 The first shipment of approximately 62,000 tonnes of bauxite from Metro Mining’s (ASX: MMI) Bauxite Hills Mine has set sail for China. The Bauxite Hills mine is located 95 kilometres north of Weipa on Queensland’s western Cape York. The Hong Kong flagged bulk cargo vessel “Spring Oasis” is headed for Shandong, China where the Xinfa Group, one of China’s largest integrated aluminium companies, will take delivery of the bauxite. Xinfa has significant refining and smelting operations in Shandong, Shanxi, Guangxi and Xinjiang Provinces and Metro has a 4-year binding off-take agreement to supply Xinfa with one million tonnes in the first year followed by 2Mtpa for each of the next 3 years. Pricing under the Agreement is linked to a well-established alumina price index. Specific details remain commercial-in-confidence. “This has been another job well done and is a credit to the entire Metro team and our contractors. The marine transportation fleet performed well, in line with expectations, Mr Finnis said.